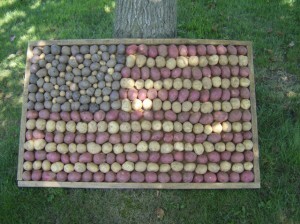 Twin Maple Farms is a third and fourth generation potato, vegetable, and grain farm owned and operated by the Hunsicker family. 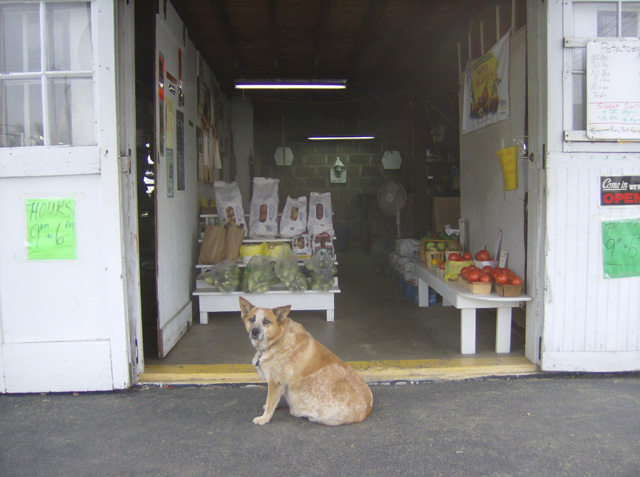 It is a self-sustaining farm located in East Allen Township. 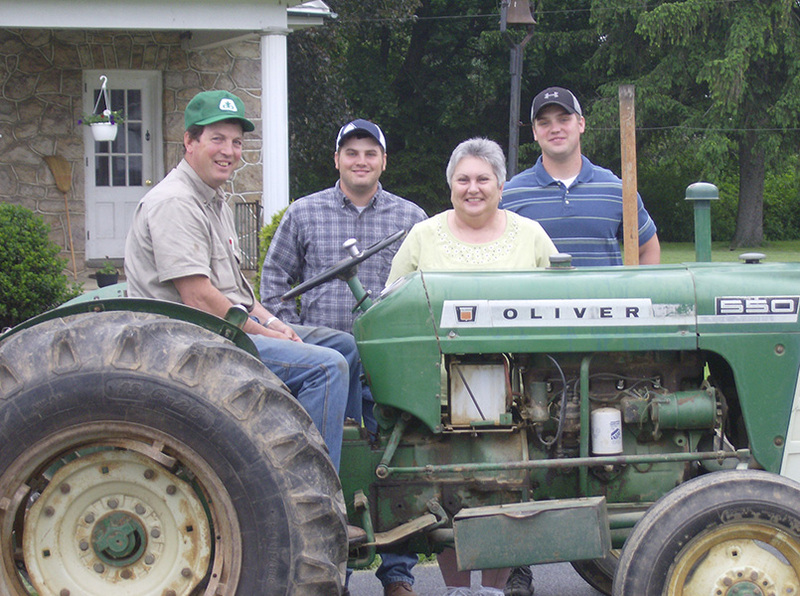 The Hunsicker family moved to the Bath area from Lehigh County in 1938 when Earl Hunsicker bought Twin Maple Farms. Earl raised potatoes, wheat, corn, oats, and barley. He also had chickens and sold eggs and potatoes at the farm. 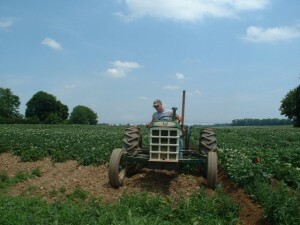 Son Ray started raising early potatoes and sweet corn for retail sales in the mid 1950’s. Ray’s son Garry began working full time in 1984. In 1994 Ray retired and turned control of the farm over to Garry. Garry always enjoyed raising vegetables to compliment the potatoes and sweet corn. Garry, his wife Kathleen son Steven and nephew Travis Hahn currently operate Twin Maple Farms, a 250 acre farm located one mile south of Bath on School Road off Rt 512. They have a farm stand that is open daily from July through March.They also participate in The Bath Farmers Market and Northampton Farmers Market. They sell potatoes, sweet corn, and seasonal vegetables including; tomatoes, peppers, eggplant, cucumbers, zucchini, cabbage, beans, lettuce, onions, radishes, flowers, and more. 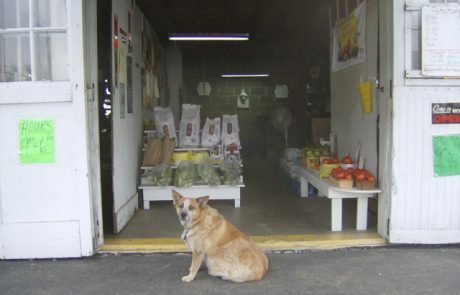 Garry and his family take pride in only selling vegetables they grow themselves. 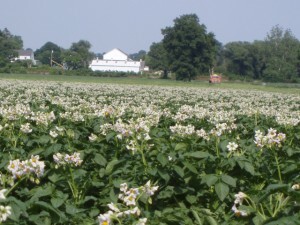 Twin Maple Farms is one of only three remaining commercial potato producers in Northampton County. They also raise grain corn, soybeans, and wheat.